Yes, you can have it all-marshview home with beach access and flood insurance not required! You can walk to Serenata Beach Club, too! This charming 3 bedroom/2.5 bath with gas fireplace has tile and laminate floors and a large 2-car attached garage. 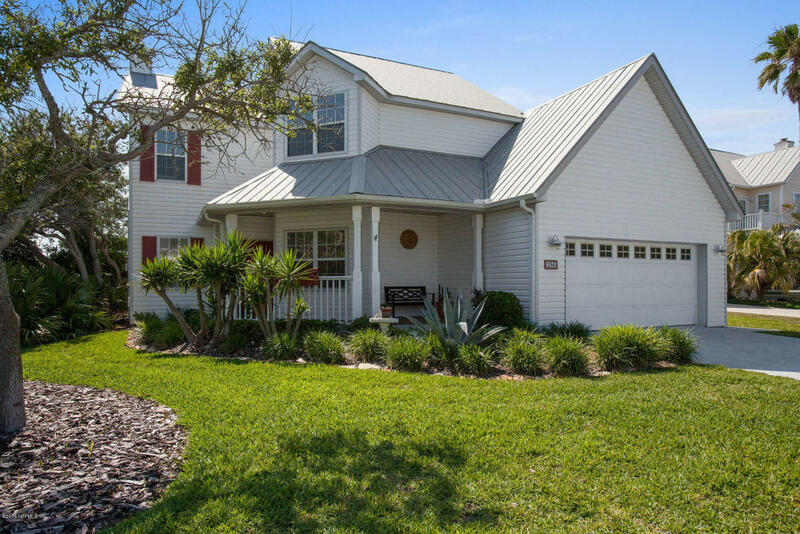 Located in Tide's Edge, enjoy Key West-styled homes with metal roofs, covered front porch, screened back porch and fabulous upper deck with marsh and Intracoastal views and sunsets! The community has fun parties in the Tide's Edge Beach Gazebo.